Hitesh Kathuria joined the Office of the Executive Vice President for University Academic Affairs in July 2016 as an assistant director. Now, as assistant vice president for University Academic Affairs and director of Office of Collaborative Academic Programs, Dr. Kathuria leads the collaborative online degree creation process between participating IU campuses. He works closely with the IU Office of Online Education, eLearning Design Services and University Student Services and Systems to create and implement multicampus hybrid and fully online academic programs consistent with IU’s strategic plan. His key responsibilities include maintaining relationships with accrediting bodies, such as the Higher Learning Commission, with respect to collaborative degrees; develop models for collaborative programs and reducing administrative barriers that hinder the development of joint academic programming. 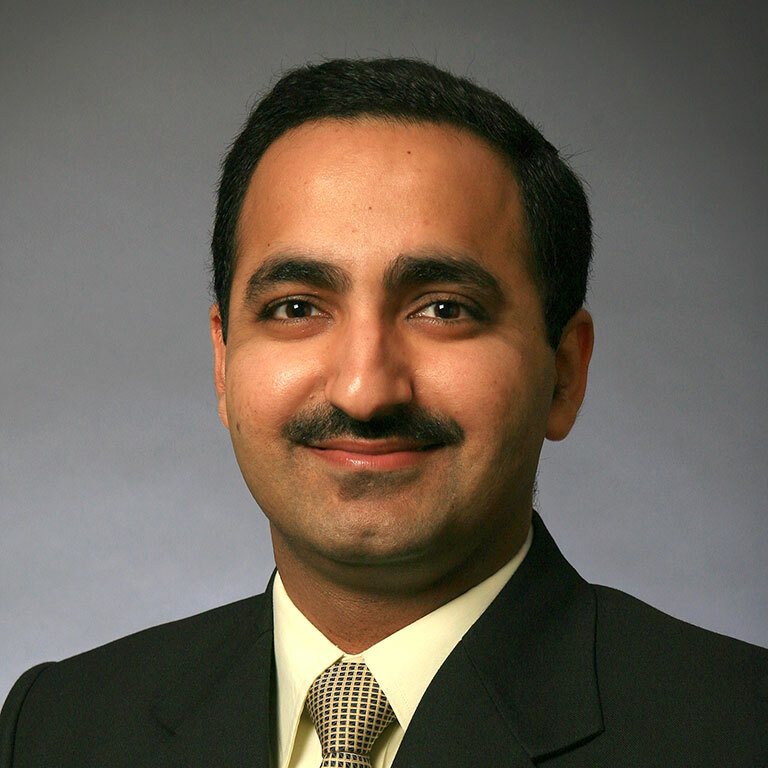 As a member of the Indiana University faculty since 2008, Dr. Kathuria is an associate professor of chemistry and biochemistry at IU East, and has previously served as the associate dean of School of Natural Science and Mathematics, and chair, Department of Science at IU East. He has taught various courses in organic chemistry and biochemistry. He has earned a B.S. and M.S. in Biochemistry and Ph.D. in Biochemistry and Molecular Biology.